Dead wood removal / deadwooding prevents the risk of damage from falling pieces on to a property, surrounding infrastructure, or people. Deadwood can also harbour pest and disease such as fungi or boring insects, that could eventually affect the living tree in part or whole. This process removes dead and dying branches from the tree, whether in the crown or on the main stem. When you notice large diameter branches above 20mm (50cm>) which are a hazard and a potential risk of damaging something below, it may be time to call the professionals at Canopy Tree. 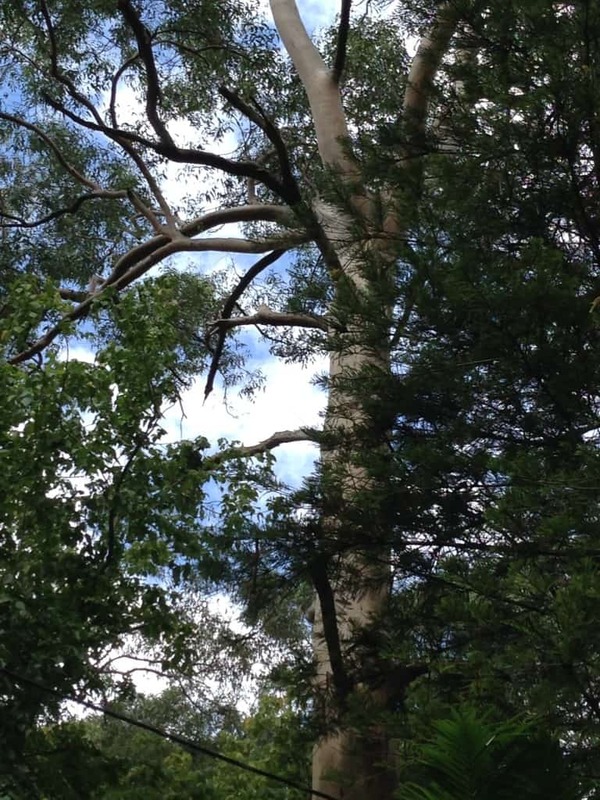 For more information on how deadwooding and branch removal can be of benefit to your property, please contact Canopy Tree Services Sydney today.